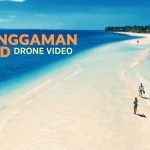 Have you ever wondered what’s it like to be in Boracay before it emerged as a prime tourist destination, a time when this small island in Aklan was all sea and sand and not a developed center for nightlife and pub crawls? 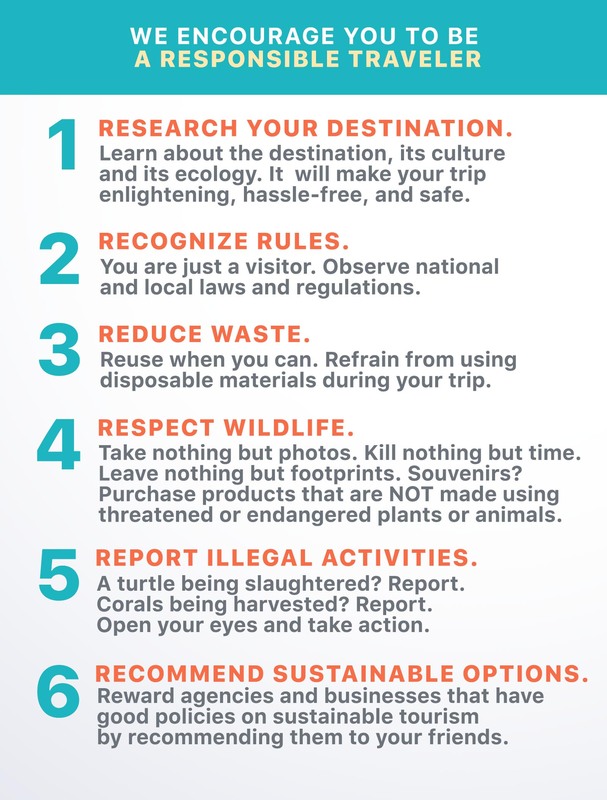 Though it hasn’t lost its prestige as a beach of immaculate proportions, there is no denying Boracay will not be rid of the many establishments marring its natural splendor any time soon; thus, this is all we can do: wonder. 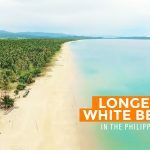 But if we shift that wonder, say, a little over to Negros Occidental, then we may have the closest thing to experiencing Boracay pre-modernization. 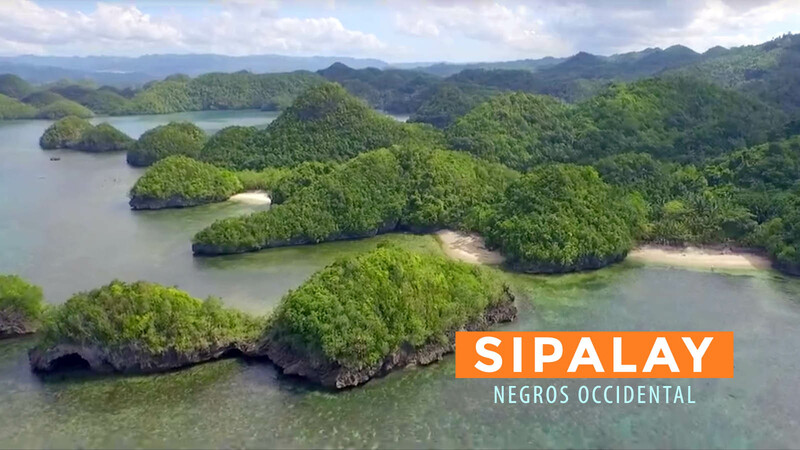 Sipalay’s shores are barren of shops and restaurants. What it offers instead are surrounding islets whose foliage reveals a vibrant, vegetative green. It is laid-back and solitary that personal adventures could find fulfillment in a boat and perhaps a hammock. 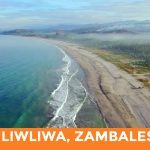 Lest activities in Sipalay be dismissed as humdrum endeavors, it is also known as an ideal spot for snorkeling and diving. 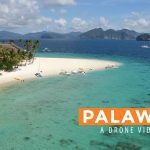 Check out this video shot by Jasper Ivan Iturriaga using a DJI Phantom 3 Advanced, Sony A7II, and Sony A6000 (10-18mm – 28-70mm) and get a sneak peek of how splendidly scenic Sipalay is.